Learning mathematics seems not to be an easy task for many students. One of the reasons why mathematics may be difficult to learn is because mathematical concepts (e.g. numbers and functions) are not intuitive or accessed through everyday experience (Chiappini and Bottino, 1999). One way of trying to facilitate learning mathematics is through the use of interactive visualizations. 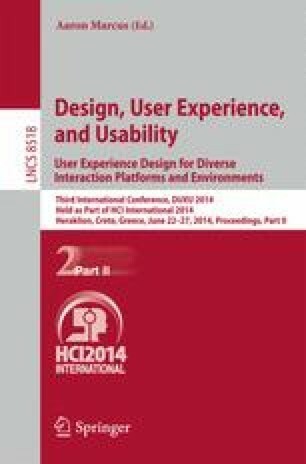 The aim of this study is to draw attention to the importance of user experience and information design principles in order to design effective interactive visualization in learning mathematics. This article reviews some studies on visualization in learning mathematics, describes some principles both for information design and for user experience, and discusses their relevance in creating effective interactive visualization in learning mathematics.